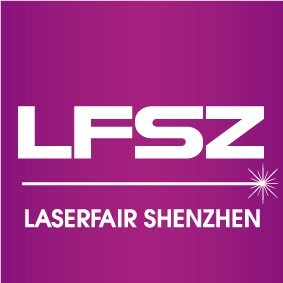 “LASERFAIR SHENZHEN” is a dedicated trade fair for laser technology, the concurrent laser conferences are the most influential and high-end events of laser industry in China. 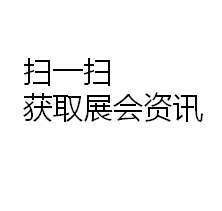 This year upgraded from 10th Asia (Shenzhen) International Laser and Intelligent Manufacturing Exhibition, the fair moved on to China (Shenzhen) Laser and Intelligent manufacturing Expo and Conference”. “China Laser Fair” is themed with “Laser and Intelligent Manufacturing”, focuses on technology application and oriented by innovative development. 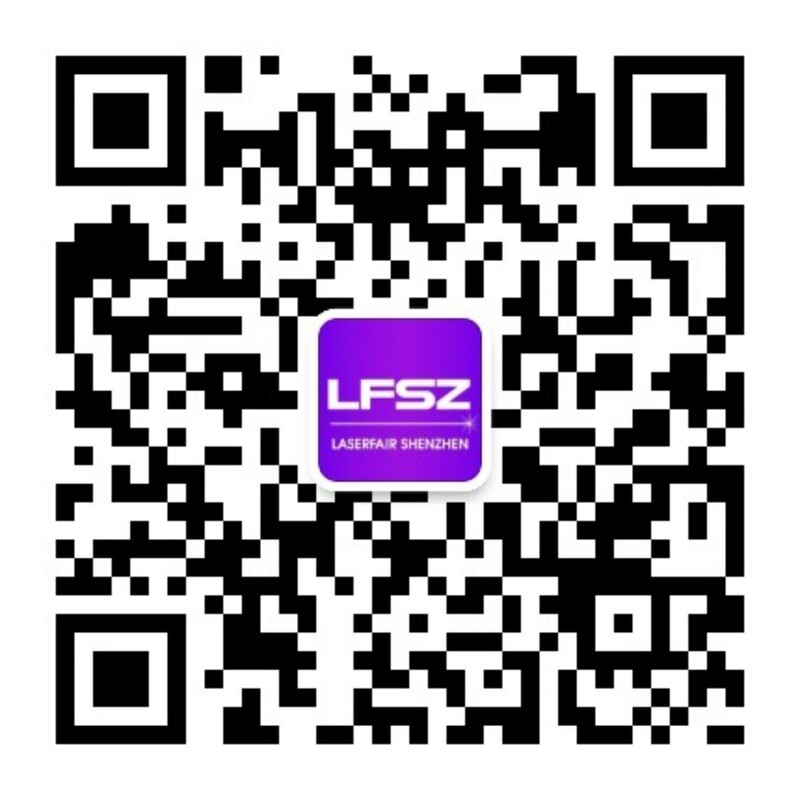 It is a green, innovative and high-end technology trading and communication platform for laser manufacturers and their end users. The great achievement of the “10th Laser Conference”, came from the support of China national technology policy and subsidy, contributions from the society and efforts from the colleagues, with the joint forces “10th Asia (Shenzhen) International Laser and Intelligent Manufacturing Exhibition and Conference” went on a right track: two exhibition halls were packed with total 150,00 sqm. exhibition ground, more than 200 exhibitor participated the show, visitor number reached 20,350, “LASERFAIR SHENZHEN” becomes the most influential trade fair in laser industry in China. After three days (7-9 May, 2015) Asia (Shenzhen) Laser and Advance Manufacturing Conference concluded in Shenzhen. More than 100 exhibitors participated the show, covered exhibition ground 100,000 sqm., compared with last edition, the exhibition scale increased by 20%. In the meanwhile, there were nearly 16,000 professional visitors visited the show. 6 concurrent events attracted more than 900 audiences and 200 industry experts to participate.